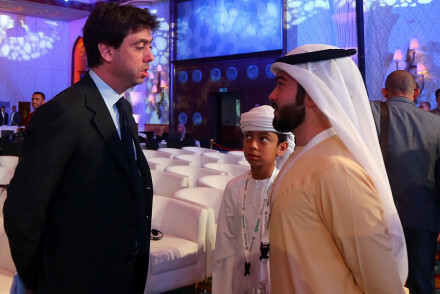 Juventus management gathered for the annual shareholders meeting as Andrea Agnelli explained the new leadership structure while giving thanks to Beppe Marotta. 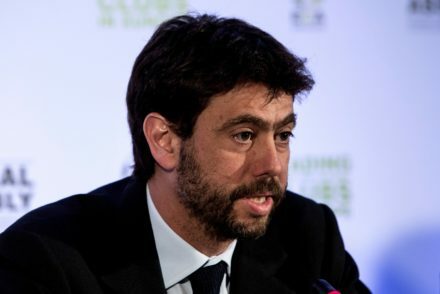 Juventus President Andrea Agnelli believes the next six years will be crucial for the development of the Bianconeri. 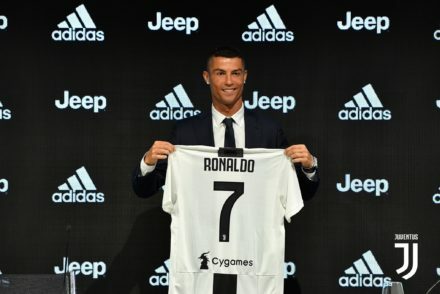 Luciano Moggi gave a lengthy interview to Corriere dello Sport, discussing Cristiano Ronaldo, Calciopoli and the return of Leonardo Bonucci. 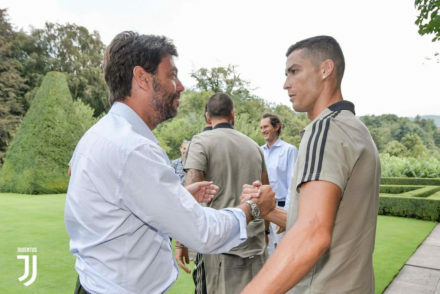 Juventus President Andrea Agnelli has explained to the player that the “the Champions League must be the objective” this season. 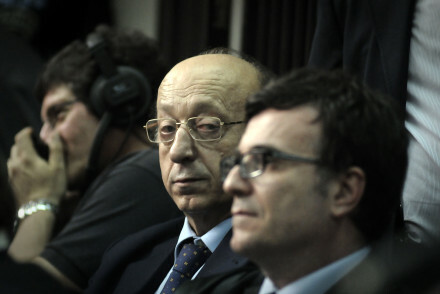 The positives outshine the negatives. 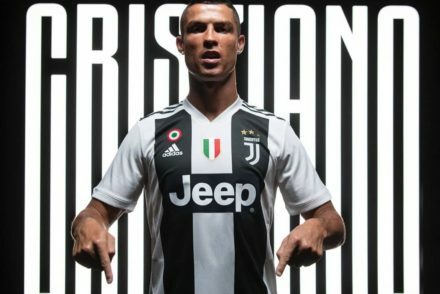 Juventus took a calculated risk to manage licensing & merchandising on their own at an operating cost but there is a greater net potential to generate a higher profit from revenues. 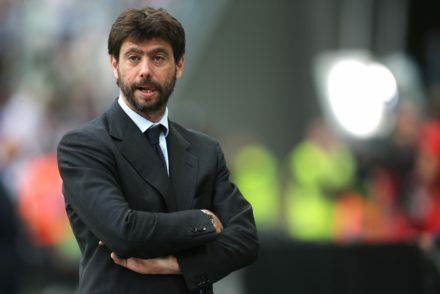 We are a part of the most dominant era in the history of Italian football that started on May 19th in 2010 when Andrea Agnelli became the President of Juventus. 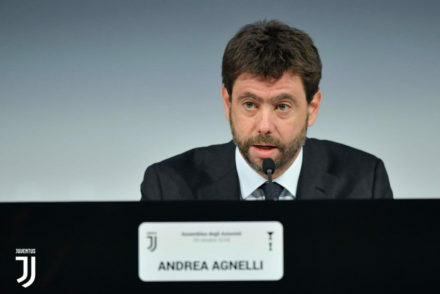 Juventus president Andrea Agnelli addressed the annual shareholders meeting and revealed the club had made a profit of €42.6m while the objective for the season remains a 7th consecutive scudetto. 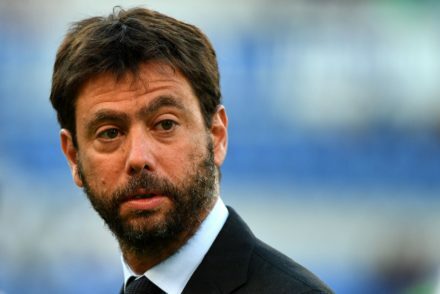 Andrea Agnelli has been banned for a year for allegedly selling tickets to Ultra supporters groups while the club has been handed a fine of €300,000. 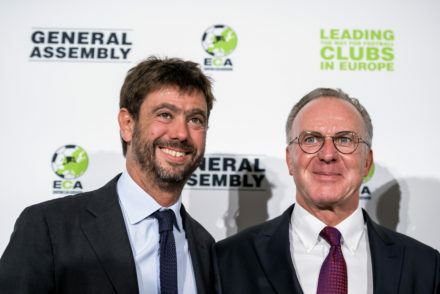 Andrea Agnelli has been elected as the new chairman of the European Club Association, succeeding Karl-Heinz Rummenigge in the position.